With three separate models, the EA-1, EA-3 and EA-5, the Control4 EA Series Controllers are designed and priced to deliver exceptional automation power, reliability, and high-impact entertainment experiences for any single-room or whole-home project. 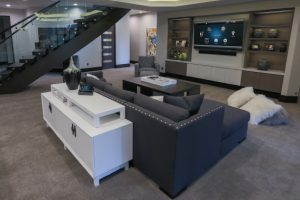 The new line is powered by the Control4 Operating System which manages entertainment sources from hundreds of the world’s leading brands, streams popular music services, and controls, and automates lighting, security systems, thermostats, door locks, cameras, and more—up to nearly 10k devices—all with a single remote or app. Architected with generous processing power to deliver a quick, responsive smart home experience that’s scalable and upgradeable, the EA Series features three models. For the one-room entertainment experience, the new Control4 EA-1 is bundled with a Control4 SR-260 remote and is designed to automate everything in a typical family room. 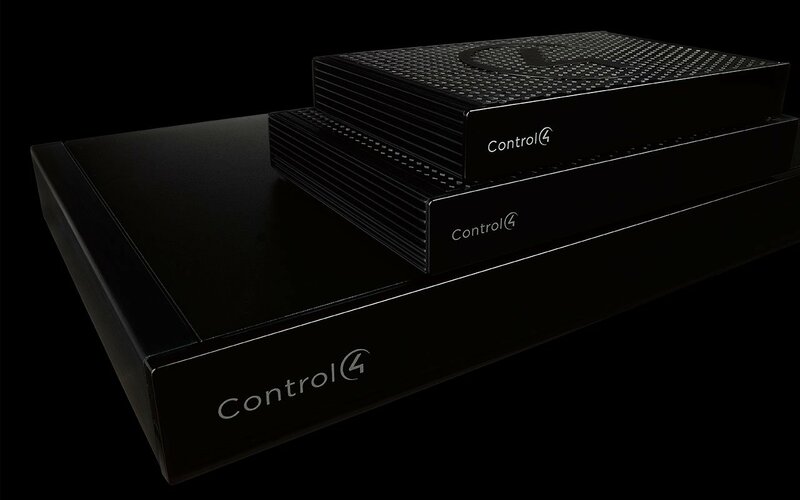 With an advanced high-performance audio architecture, the new Control4 EA-3 is ideal to manage all of your music and TV content, and has the capability of controlling an entire small-to-mid-sized smart home. For the ultimate smart home experience, the Control4 EA-5 delivers the horsepower to drive large homes with the capability of automating hundreds of devices and features whole-home high-resolution audio fidelity.